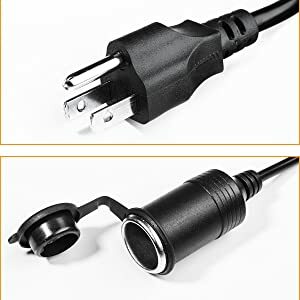 Reinforced plug and socket combine to create a safe device anyone can easily use. 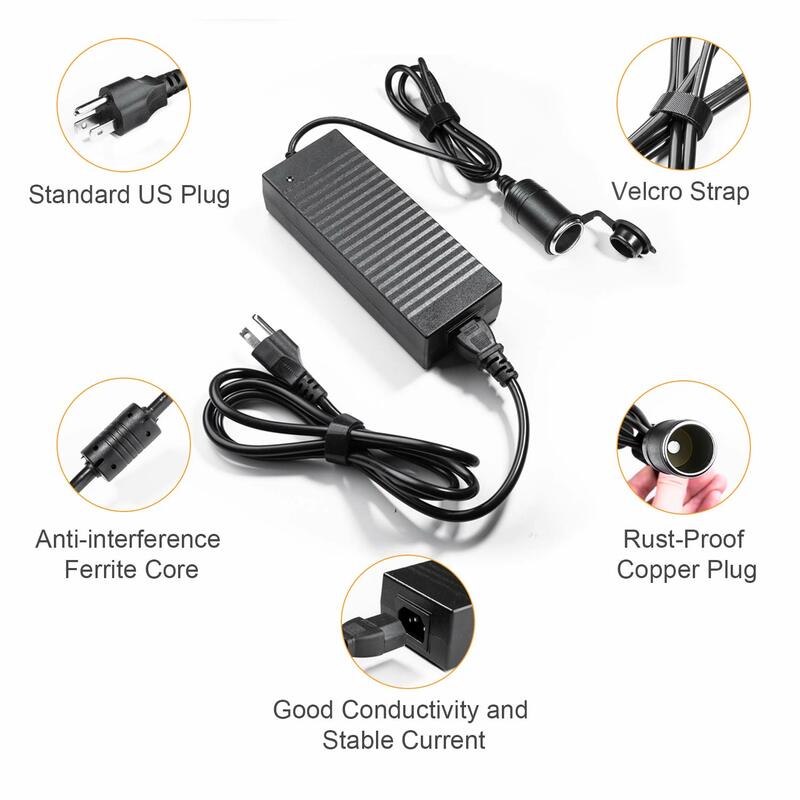 The components will stand up to years of use, while continuing to provide power to all your devices. Increase the potential of your car accessories by bringing them indoors. 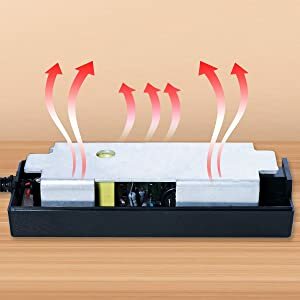 Car vacuums can clean up a mess in the hotel, a portable refrigerator keeps food fresh while on the road, and a fan keeps you cool outside the car. 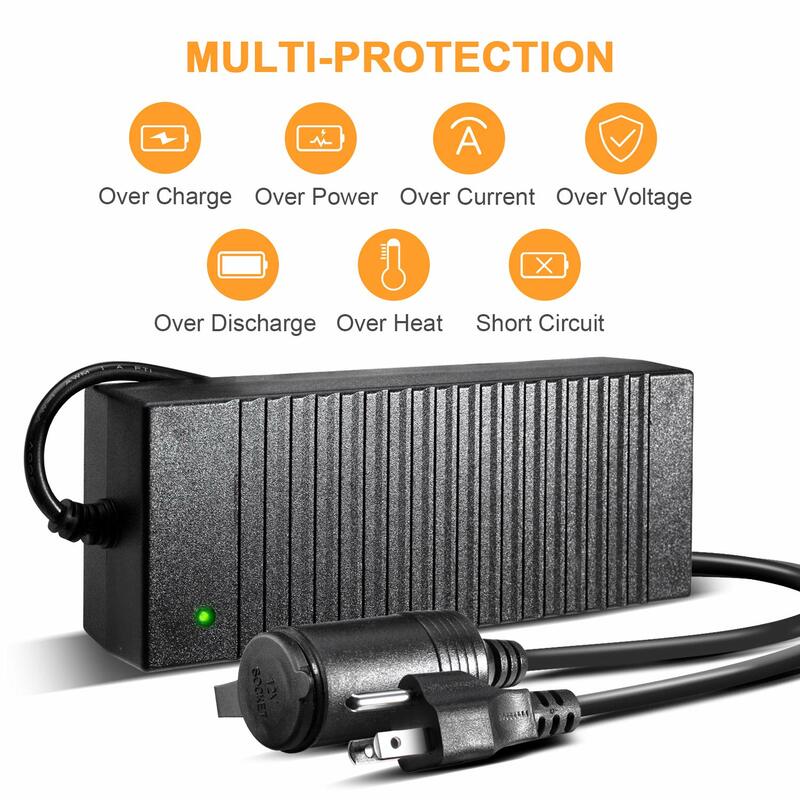 The integrative aluminum base has been adopted for high efficient heat disspation, which can perfectly avoid overheating troubles. 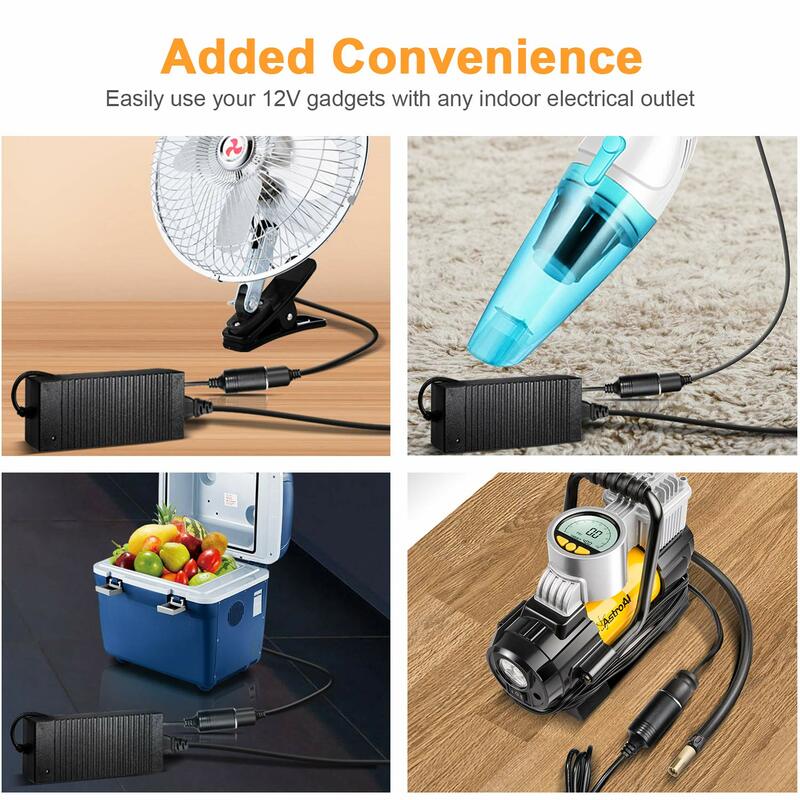 Perfect for Traveling：Bring your 12V car accessories with you while you're on the go. It saves room in the car and makes the hotel more like home. 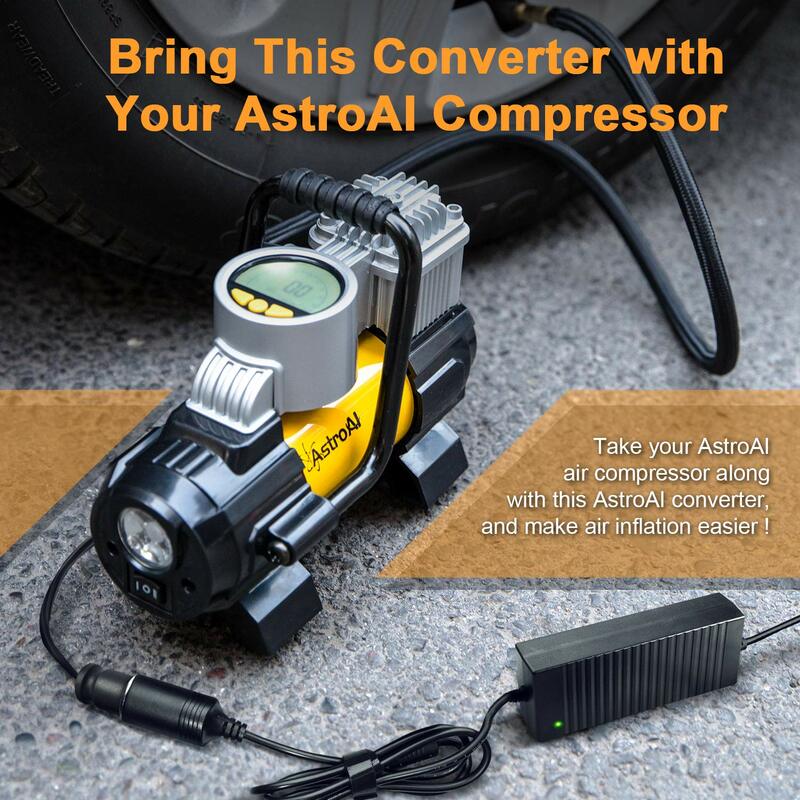 Maximize your car accessories with the AstroAI AC to DC Converter. 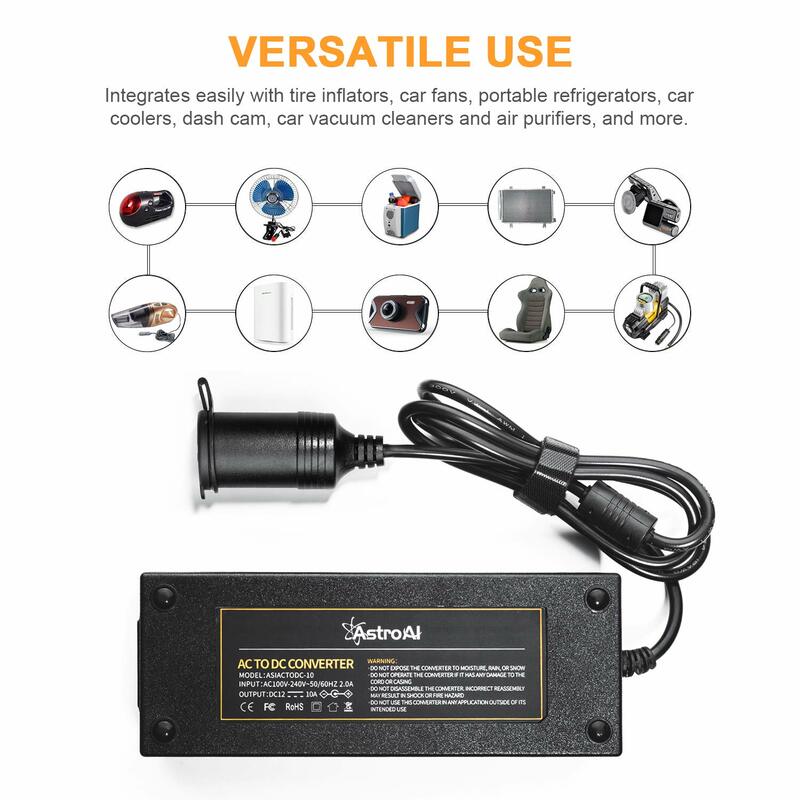 This is the simplest way to convert household electricity to 12V, to use with all your car accessories. 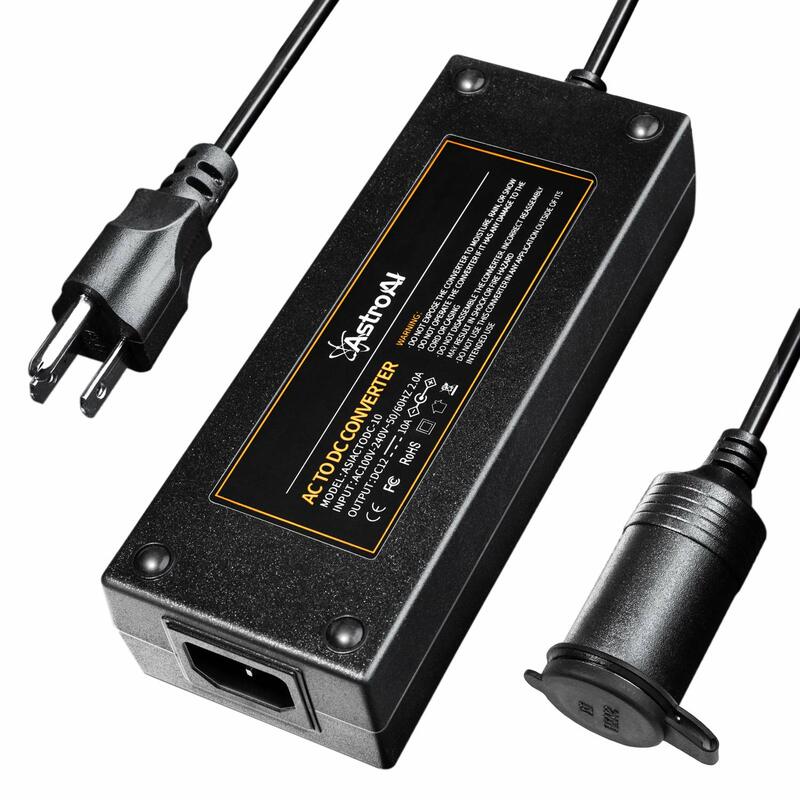 All you need to do is plug your 12V product into the adapters socket, then plug the adapter into any household wall outlet. 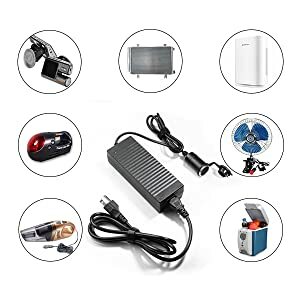 Not only are you increasing the versatility of your car accessories, but you can also enjoy all the added comforts of your vehicle while inside. You’ll notice this even more while traveling. Use your portable refrigerator in the hotel to keep food fresh or your car fan for a hot motel room. 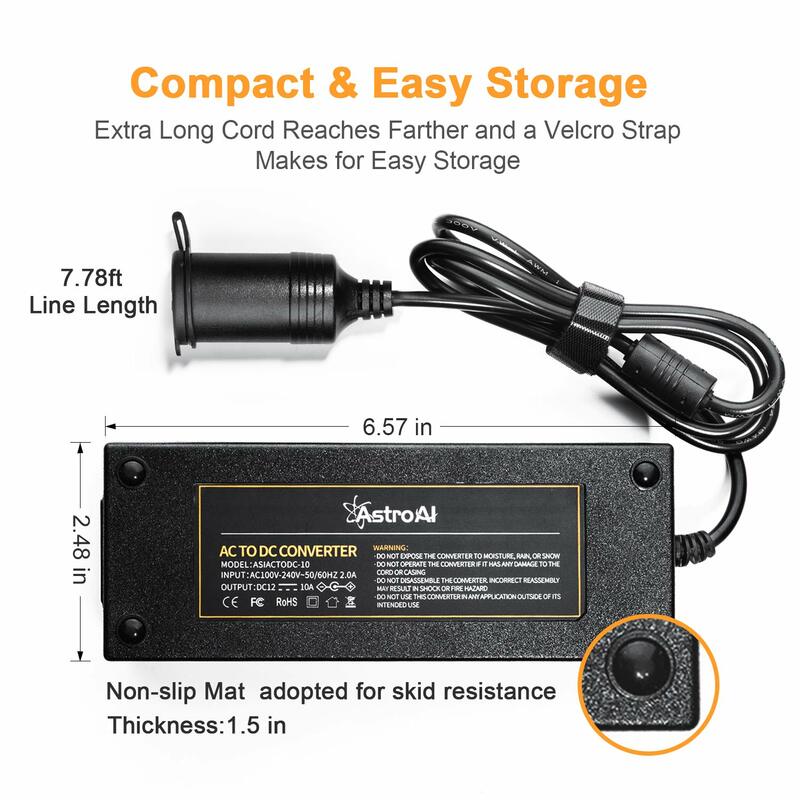 Get more from your devices with the AstroAI AC to DC Converter.